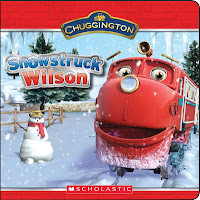 The Chuggington books follow closely the TV series. The Chuggers are always entertaining. 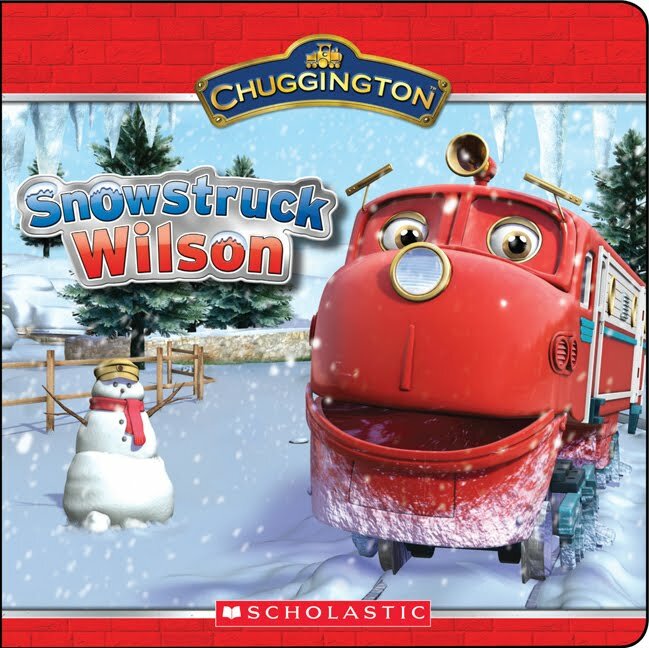 In this particular book Wilson is fascinated with snow and snow removal. As he is following Harrison clearing the tracks, he gets distracted and is soon alone, when he gets trapped in a snowfall. This is a fun little book that children will enjoy.